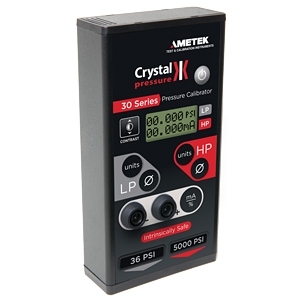 Daya Maxflo is the authorized distributor in Malaysia for Ametek Crystal Pressure. 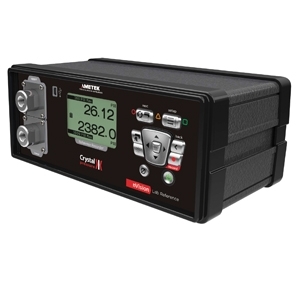 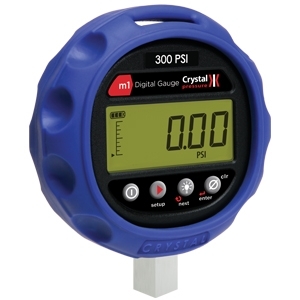 The m1 digital pressure gauge maintains 0.2% of reading accuracy from -10˚ to 50˚C. 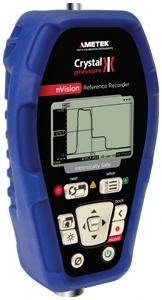 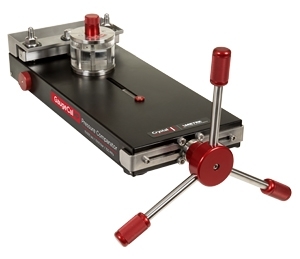 Accuracy is not affected by dropping, over-pressure, vibration, temperature, or rapid pressure change. 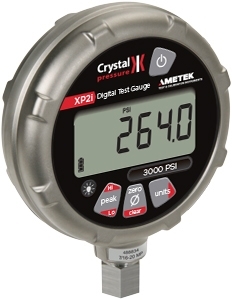 Available as a 30 psi digital pressure manometer. 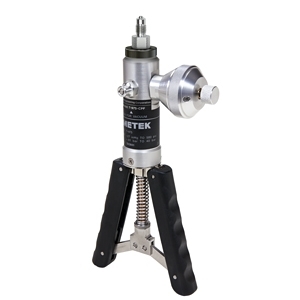 The T-620H-CPF high-pressure, hydraulic hand pump provides a compact pressure source for any environment and works with petroleum-based oils and hydraulic fluids. 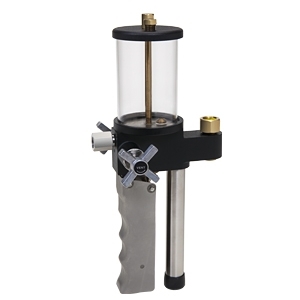 The T-975-CPF pneumatic hand pump generates pressure and vacuum with precision and ease, allowing users to fine-tune the pressure delivered with every stroke. 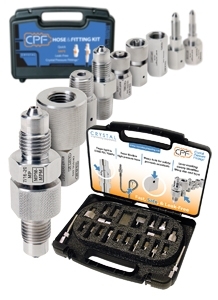 Interchangeable (wrench tight) with HIP** and Autoclave Engineers* medium pressure (1/4″) series fittings and adapters.